If you liked this show, you should follow Pharma Talk Radio. Alastair Kent, Director of the Genetic Alliance UK, talks about how patients can and are influencing policy within the EU. 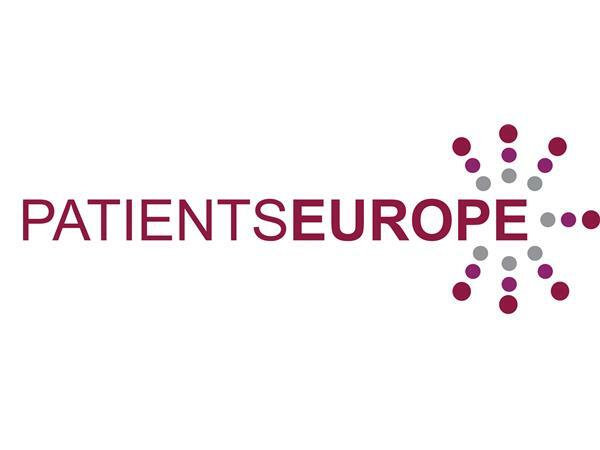 The Patients as Partners Europe program seeks to understand and incorporate the patient's voice in designing clinical trials and developing a clinical endpoint, as well as vastly improve the patient's entire experience in a clinical trial. The 2nd annual Patients as Partners EU event will be held January 23-24, 2018 at Radisson Blu Portman Hotel, London, UK.